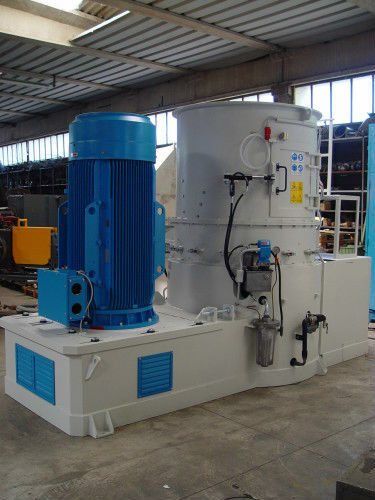 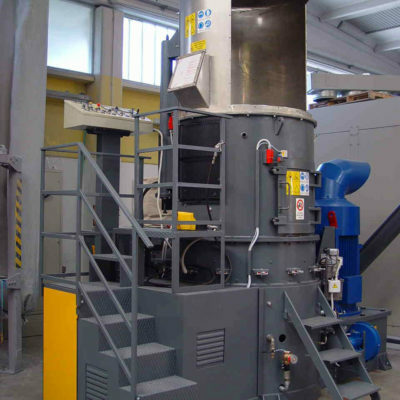 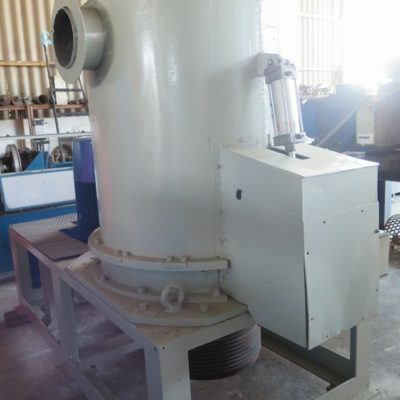 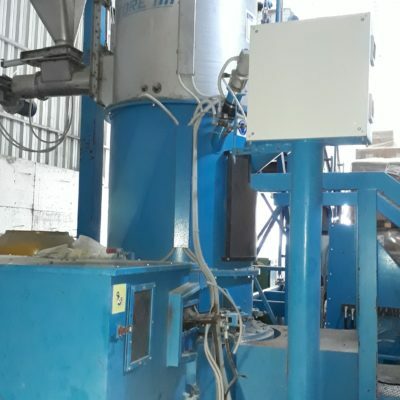 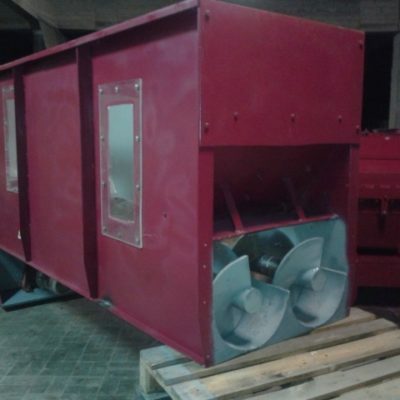 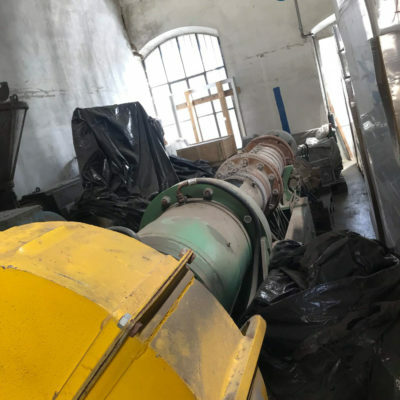 Find here Second Hand Quality Agglomerators from Major European Contractors. 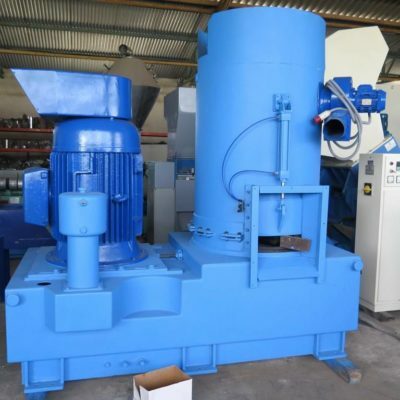 If you Cannot Find the Specific Machine you Need, please don’t Hesitate and Contact Us. 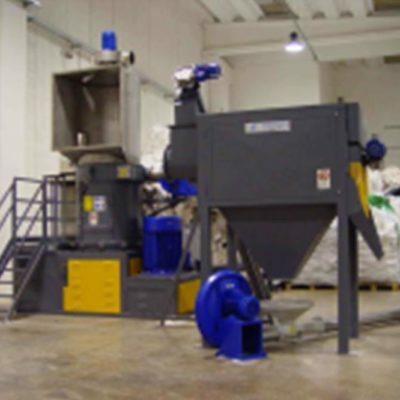 We are Happy to Help you Find the Perfect Solution for your Business!